10 Best Hair Styles for Mom on a Busy School Morning | When "Fit" Hits the "Shan"
Awesome post! I never have time in the morning to do anything fancy either, nor do I want to! 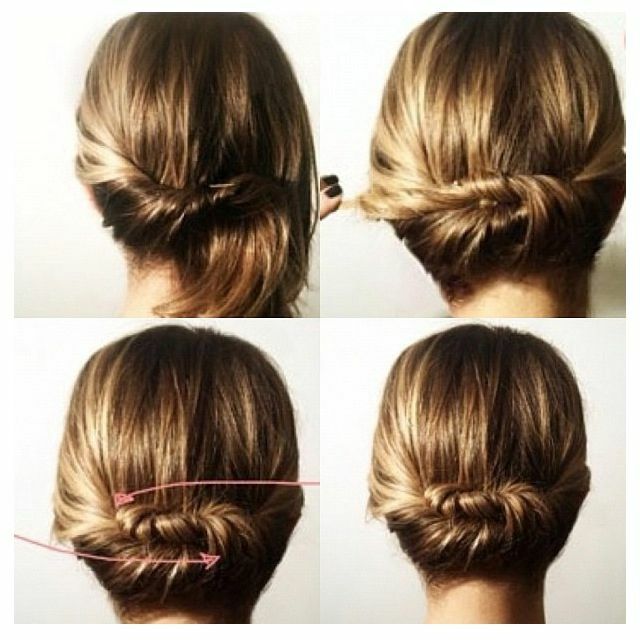 Going to be trying these beautiful styles today!